What Does Your Service Dog Do?? Service Dogs are tailored to those they serve. They all have their specialized skills. Most skills are trained but some just happen naturally. “My Dog is better than Your Dog”, definitely does NOT apply here. In a recent interview I heard Sara say that she could Climb Up Zorro (Malinois) if she needed to get herself up. Jack (Aussie) can retrieve objects fallen out of Jana’s reach. At 4 pounds of weight Jonny (Chihuahua) pressed a special panic button that called EMS when his mom was in trouble. Chuck (Pointer) wakes his mom up in the middle of the night to alert of low blood sugar. Jewel (MinPin) retrieves mom’s asthma inhaler. Sara describes Hero (Greyhound) as a “Four Wheel Drive Cane.” He Does Not retrieve objects like Jack does. He does Target so I could maybe teach him the Panic Button behavior that Jonny does. At a very sturdy 77 pounds he can support the weight of a 200+ pound man like myself to Climb Up him. Throw the cane away! “Date Magnet”, is not a recognized Service Dog behavior but Hero gets us lots of attention when we are out. 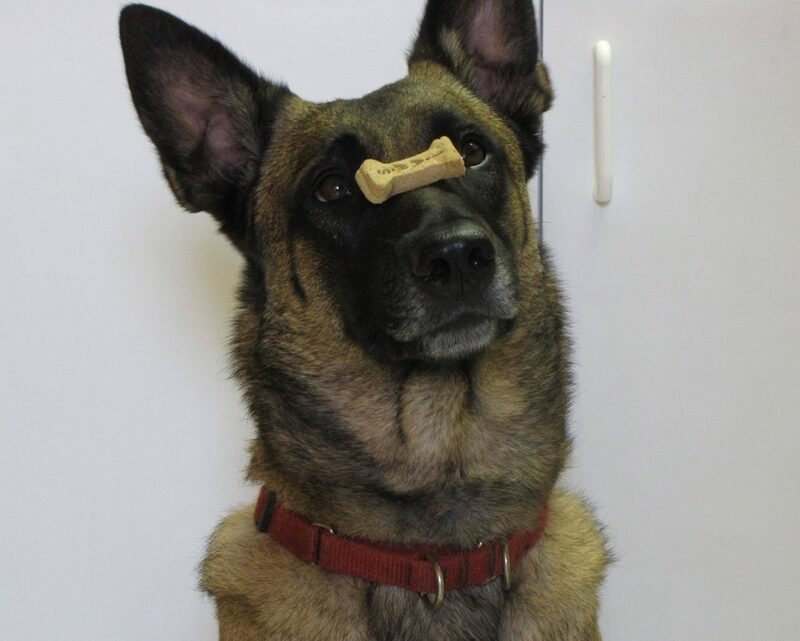 I have trained my own dog GYPSY (Malinois) to perform a very wide variety of Service Dog behaviors that people might need. She is my Service Dog Demo. GYPSY is my canine training partner. Years ago I was the victim of a Home Invasion. I was left handcuffed and thrown in my bathtub. It was hours before anyone found me like that. I still occasionally get nightmares. GYPSY wakes me up. I did not teach her that. Some behaviors just happen. 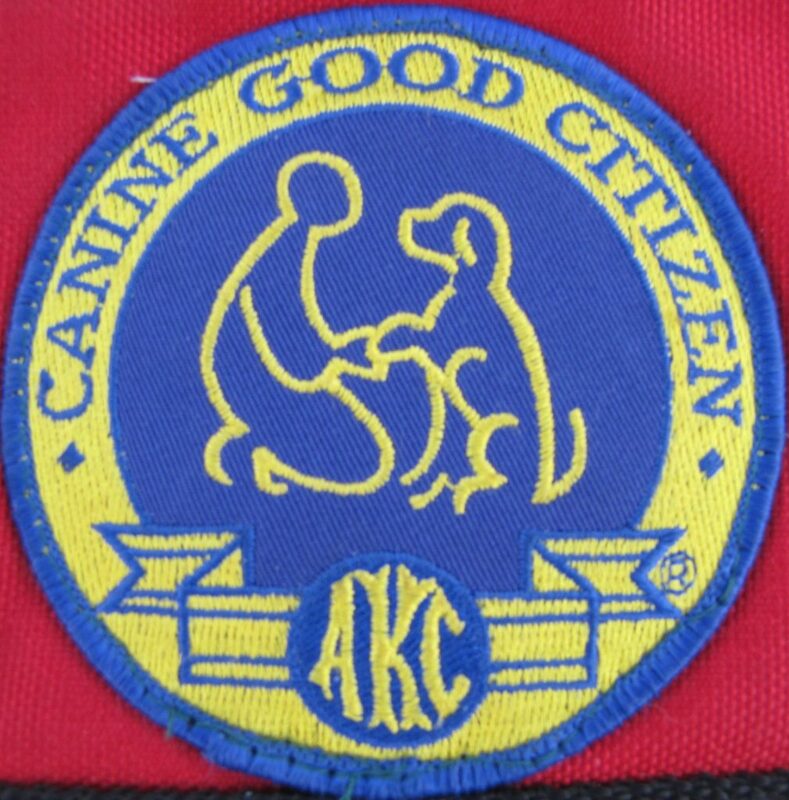 CGC Certification is what EVERY dog should be trained to do. 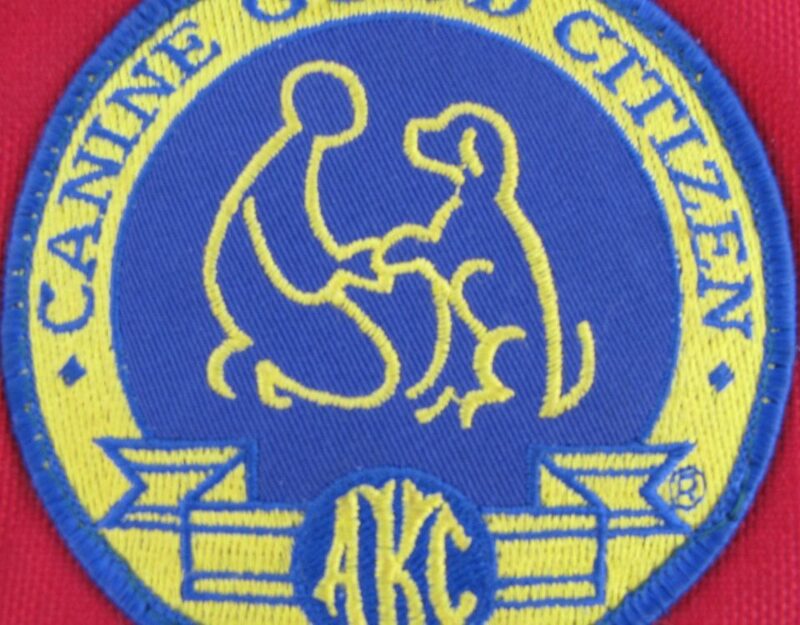 Service Dog Certification is what YOU need your dog to do? are currently in the waiting list to receive dog training due to insufficient fund. Help us help them by donating. Service Dogs 4 Servicemen, Inc., ServiceDogs4Servicemen.com is a Non-Profit 501c3 organization whose mission is to place fully-trained Service Dogs with US Military men and women Veterans in need of PTSD Support and/or mobility Assistance. Affording a high-quality Service Dog is often difficult for those on Veteran’s Benefits. SD4SM is here to provide excellent Service Dogs at NO or LOW cost to the Veteran. We rely on donations and fund-raising to support the overhead expenses of Housing, Caring for, and Training a Service Dog. Veterans are selected through an application process and matched with an appropriate Service Dog. Training can also be provided for those veterans who already have a dog ready for training. 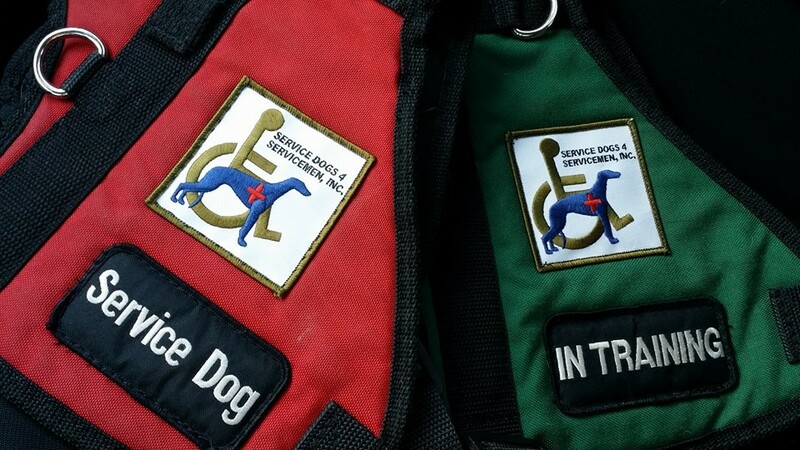 We provide on-going training and assistance for the Veteran/Service Dog Team and their families for the life of their dogs, as well as educational programs for both public and private entities. Our Service Dog programs are our way of saying "Thank You" to the men and women who serve our country. The "Hero Project" works exclusively with rescued or donated and sponsored dogs to train as Service Dogs for Veterans. Many of our dogs are breeds like the Greyhound that is not typical for Service work. Service Dogs 4 Servicemen is the first organization in Florida to use Ex-racing Greyhounds. The program specializes in PTSD Support & Mobility Assistance. The "Hero Project" is at Zero Cost to the veteran. Daniel De La Rosa, SD4SM President/Trainer focuses his time and efforts to personally train each Hero Dog. We started our first Hero dog in May 2011. Four years later we have trained and placed the 12th fully sponsored Service Dog for a veteran in Las Vegas, Nevada. This program is the "brainchild" of our Founder/Chair, Sara Donadei. Her grandfather was a WWII veteran with two greyhounds that learned to become his self-taught Service Dogs. In the spirit of using unusual breeds, SD4SM has placed it's first Cane Corso Service Dog for PTSD and Mobility Assistance. Zeus is a great help to his veteran. Other breeds include, Chihuahua, Pit Bull Terriers, and also typical breeds like Labradors and German Shepherds. The "Outreach Program" is our Self Trainer program. It is for veterans who already have a dog they wish to train as their Service Dog. This Self Trainer program is 6 months of One on One training with a veteran and their dog. The Dennis M. And Lois A. Doyle Family were so impressed with Daniel De La Rosa’s Service Dogs 4 Servicemen program they wanted to offer partial scholarships to veterans wishing to train their own dogs to certification. Dennis Doyle said: ” We have great esteem for our veterans and thought Daniel’s Program was so well designed for those veterans that would benefit from having a Service Animal as a companion. We hope others will join us in assisting those who have given us our freedom and democracy” This a part of the Self Trainer program. Keep up with our Doyle Dogs on out website and on Facebook follow hashtag #DoyleServiceDogs Family Pet and private Certified Service Dog training programs are also available at DanielDeLaRosaDogs.com Broward, Fl. PLEASE Help us give Thanks to our Veterans by donating to SD4SM TODAY!! Our Service Dogs Save Lives!! Please Like and Share our page.